Anna Cherer (LA ROCHELLE, France) on 15 December 2018 in Plant & Nature and Portfolio. Wonderful bokeh in this fine macro. C'est magnifique, j'adore la mousse! La lumière et la PDC sont superbes! Très belle journée et gros bisous! Another very fine study of the small and beautiful : great series, Anna. 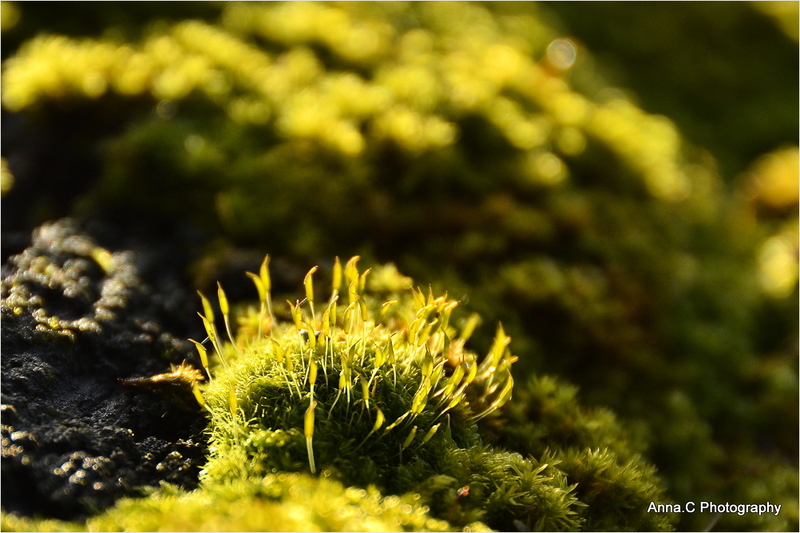 A delightful image of the moss 'forest'.